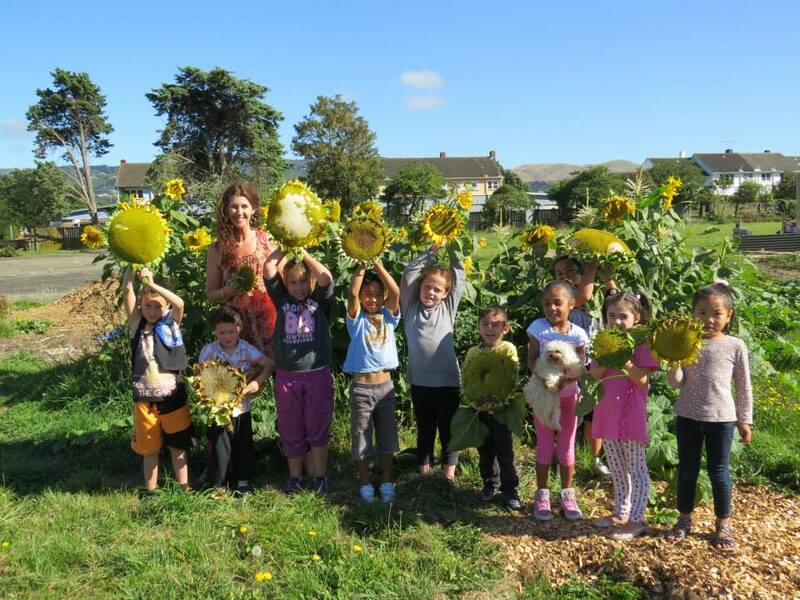 Nestled in the heart of Lower Hutt, Epuni School’s The Common Unity Project Aotearoa is not only producing amazing food grown and eaten by the kids, but the kids are now exceeding in their national results. This interview is with the visionary Julia Milne founder of the Common Unity Project about what it is like to be part of this school’s incredible solution for hungry children. This entry was posted in Enterprise, Social & Civic, Uncategorized and tagged Education, Environment, Garden, Permaculture, Volunteers by lauriestarfish. Bookmark the permalink.